Last year, TechnoBuffalo ran a Back to School series very similar to the one that’s going on right now. I was approached by our duty-bound Editor-in-Chief and asked to come up with a short list of games that are great for dorm room play. This year? He asked me to do the same thing. When I showed him last year’s article, we found ourselves stuck at an impasse. That’s when it hit me: what one game should students skip on bringing to their dorm room soirees? This is me speaking from experience. Living with a roommate in college is tough. Really. You’re going to argue about everything. If your future roommate is anything like mine, you’ll catch him sifting through your change jar in order to scratch up enough dough to buy cigarettes. We didn’t get along at all. I hated my roommate. In fact, I hated him so much that I would have gladly sat down for a round of Mario Party with him. The delightful board locales coupled with the ridiculous mini-games and a scoring system based almost entirely on luck would do wonders for our already bitter relationship. As for anyone I actually, you know, like? You better believe I’d never insist upon a trip around Mushroom Kingdom in board game style. It just wouldn’t happen. 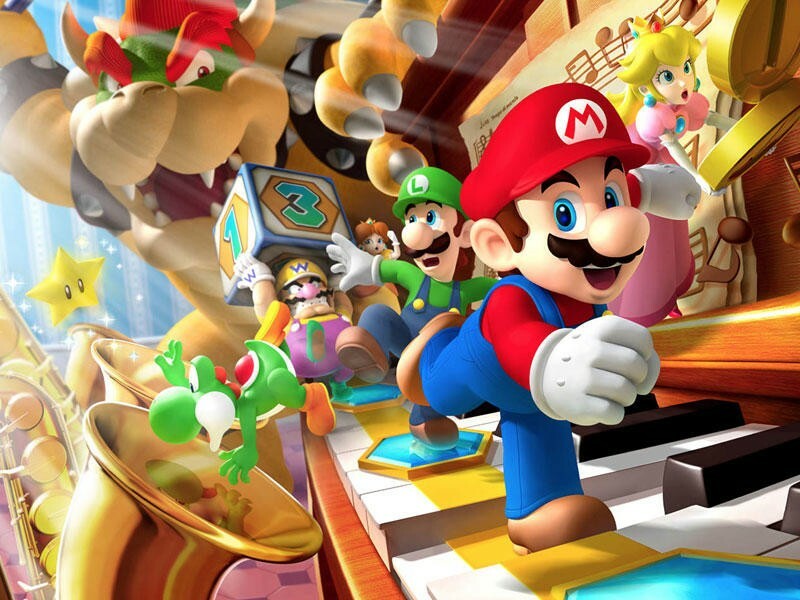 Mario Party boasts a wonderful selection of rather entertaining mini-games. In the moment, while your playing them, things are fun, tense and enjoyable. You might even consider yourself completely entertained with the on-screen antics. And, hey, that’s fine. It’s when things come to a close that the ship starts to sink. 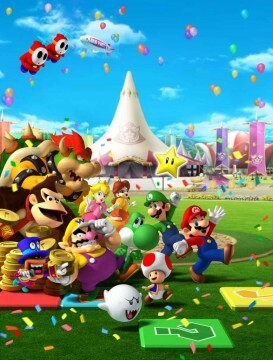 Mario Party takes all sorts of bogus features into account when it tallies up the star total. The game is based entirely on who has the most stars when the board is completed. Too bad stars are awarded for more than just mini-game victories. Minor stuff like rolling highs or lows consistently will earn you a slew of stars. You could be the worst gamer alive, and you’ll still get stars for simply performing an action. You get them at such a rate that you actually have a strong chance at winning. That’s where the frustration starts. Terrible things happen when the person who came in third for every single mini-game winds up winning the match. I’ve seen friends go bonkers over this sort of thing. Are they nerds? Of course, they’re playing Mario Party! But it still happens. Mario Party 9, though, is fair game. If you absolutely love Mario Party and are thinking that you couldn’t possibly spend a semester without it, I suggest snagging Mario Party 9. The latest entry in the series still depends wholly on luck and chance, but it does so in a way that isn’t quite as rage inducing. 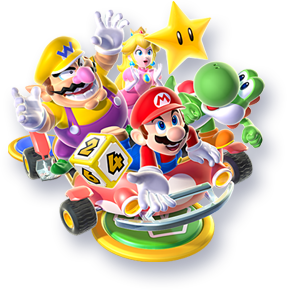 The last several Mario Party titles have been complete busts; but, Mario Party 9 is a solid ride. That’s partially because of the car system present in the title. Players move together as the “captain” rolls the die. Gone are the frustations that come from rolling low numbers and falling way, way, way behind the pack. If you can’t party without Mario, that’s your best option.